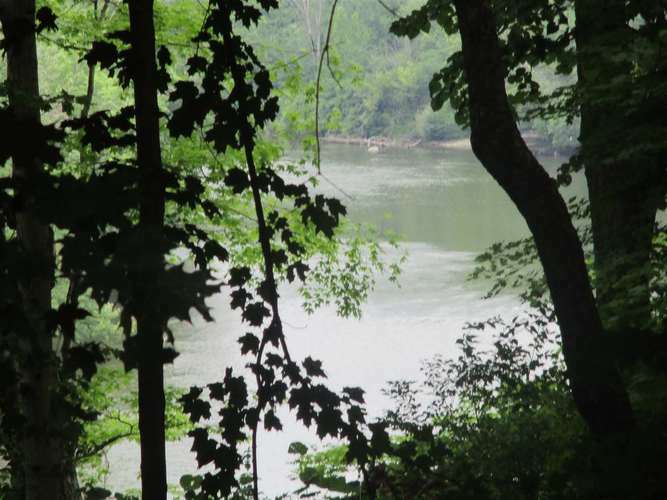 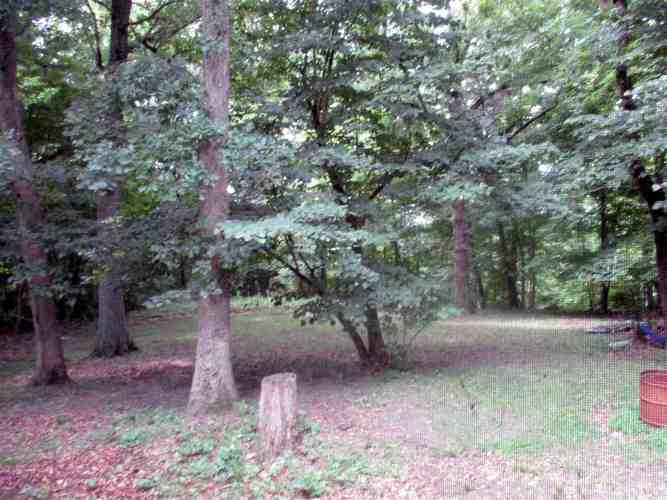 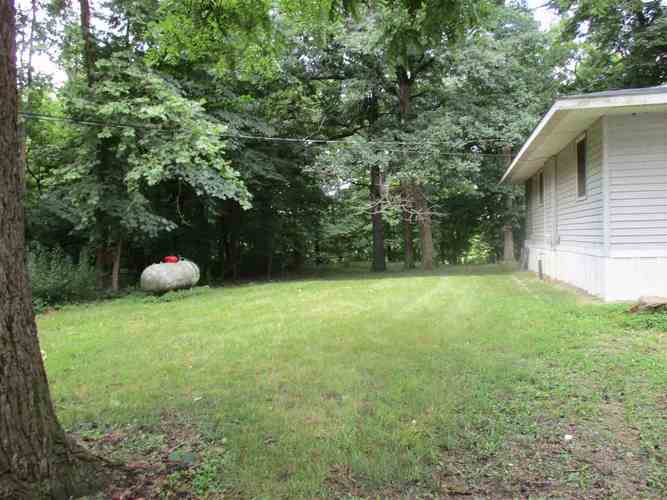 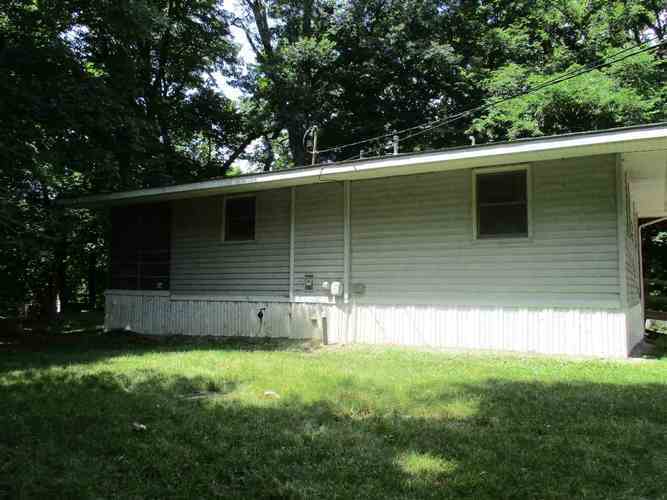 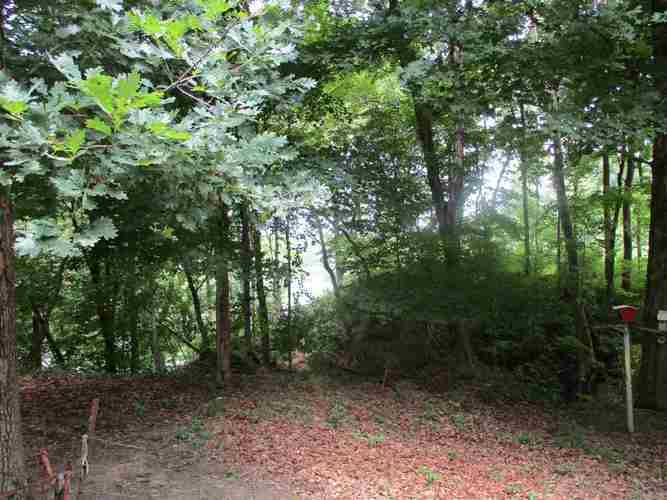 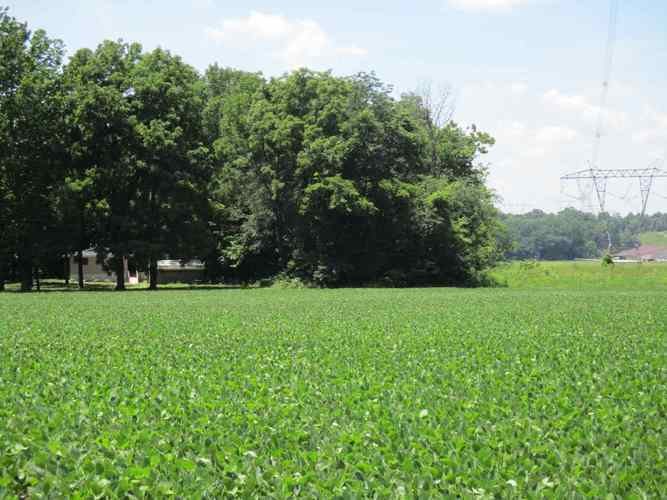 Private Tippecanoe River Cottage on 2 adjacent wooded lots totaling 2.63 acres. 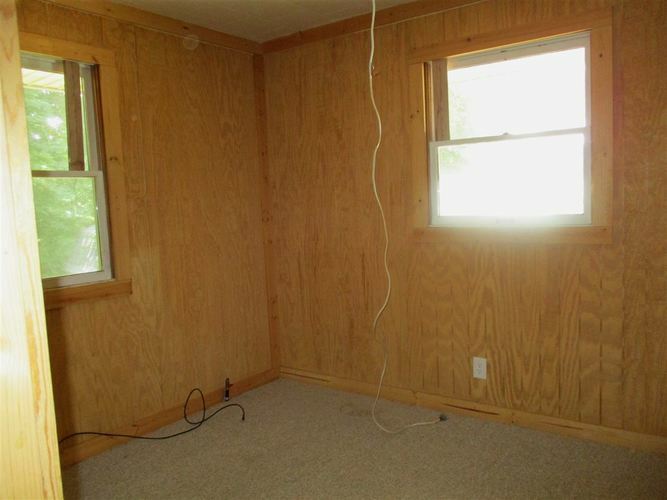 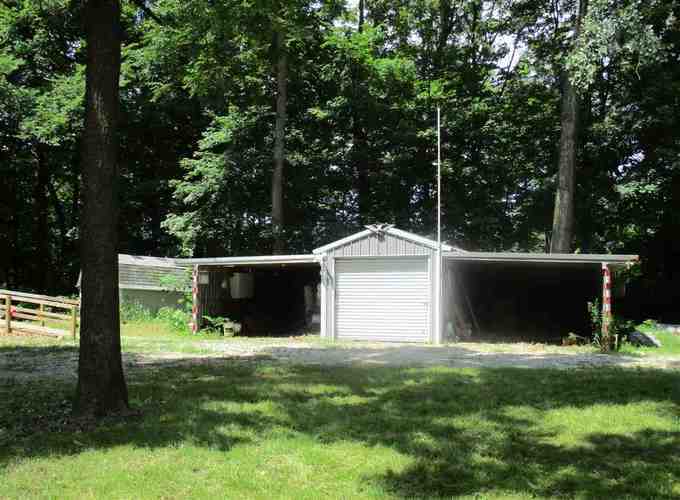 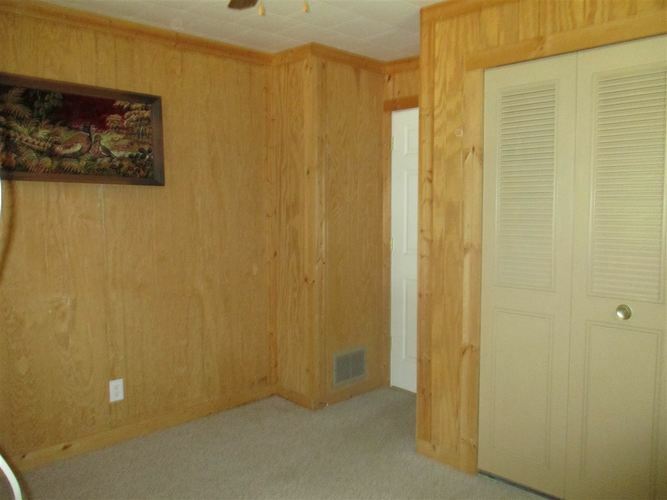 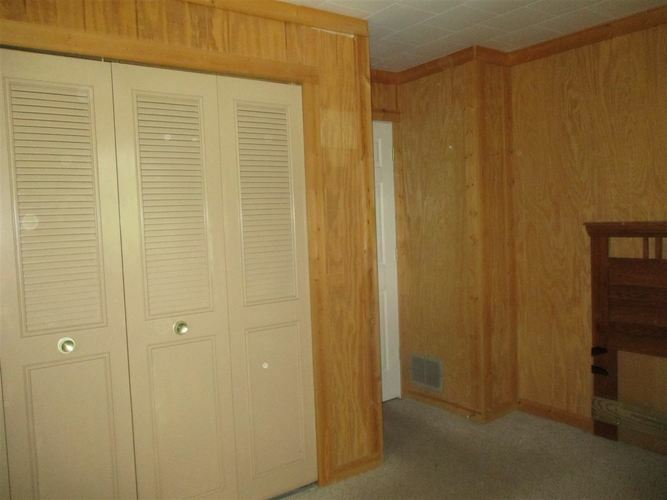 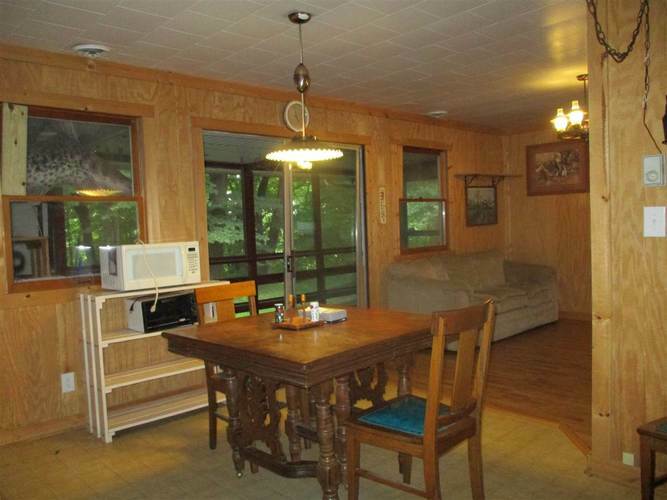 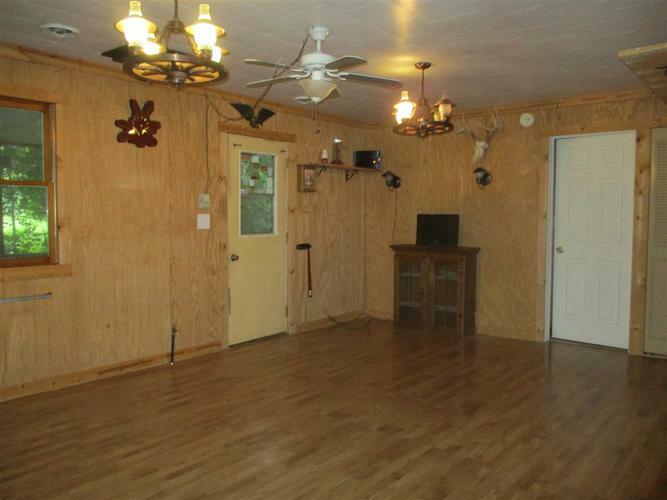 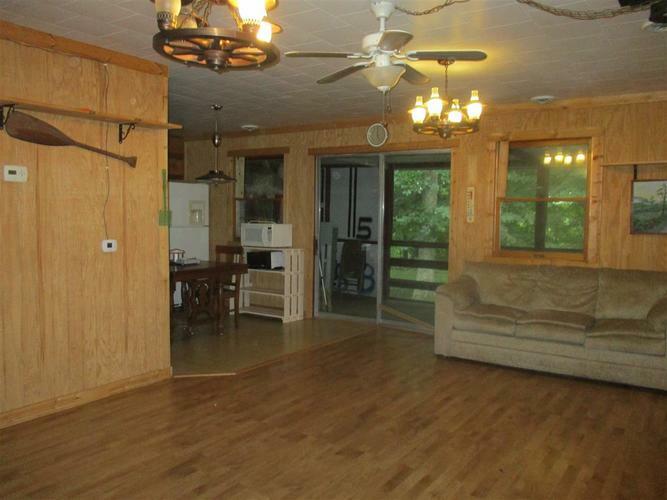 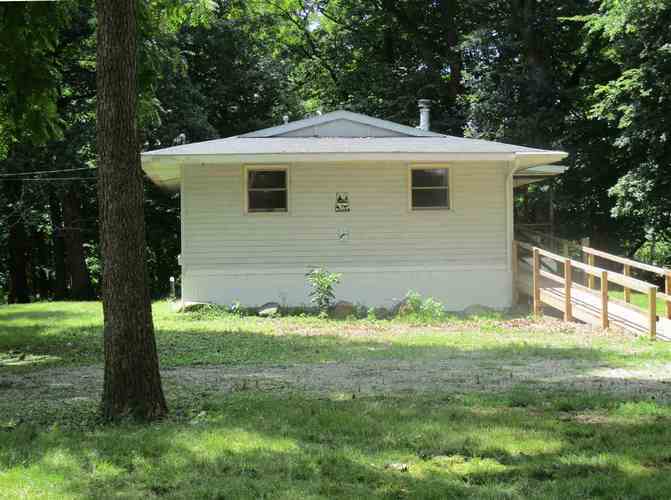 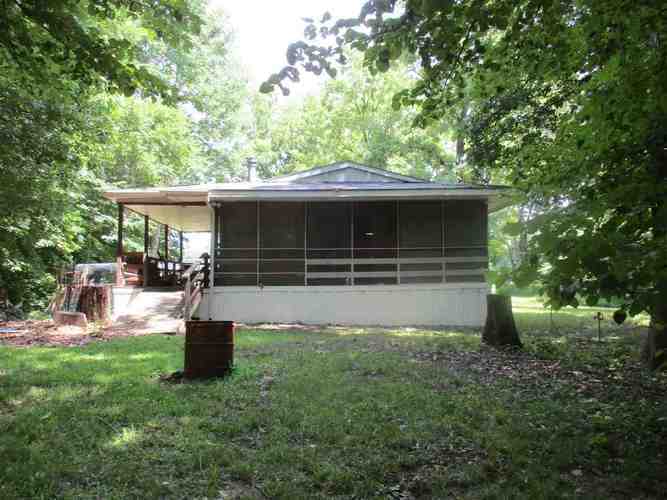 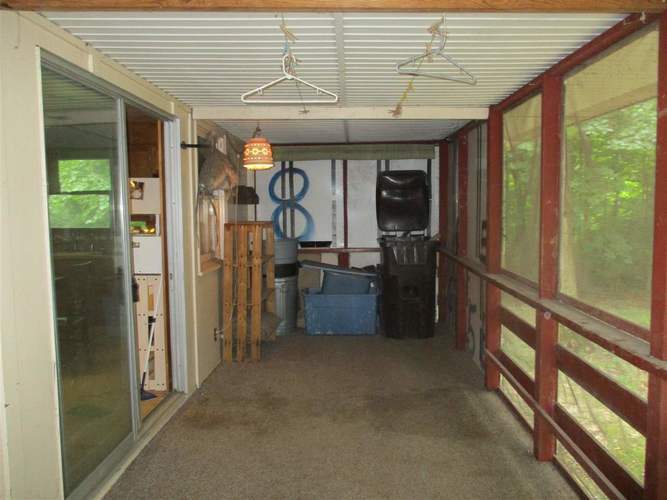 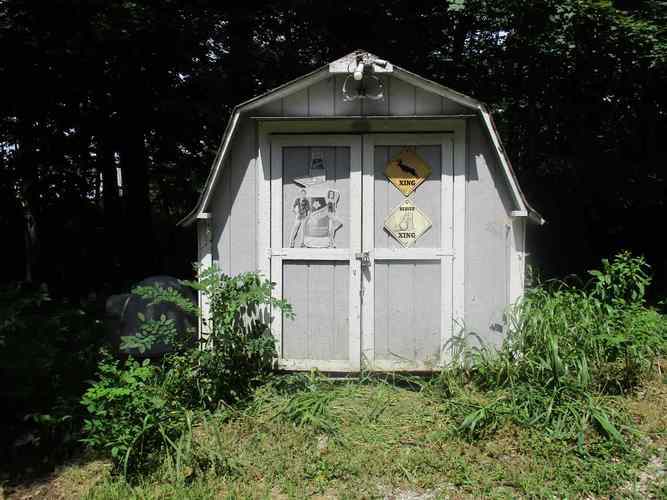 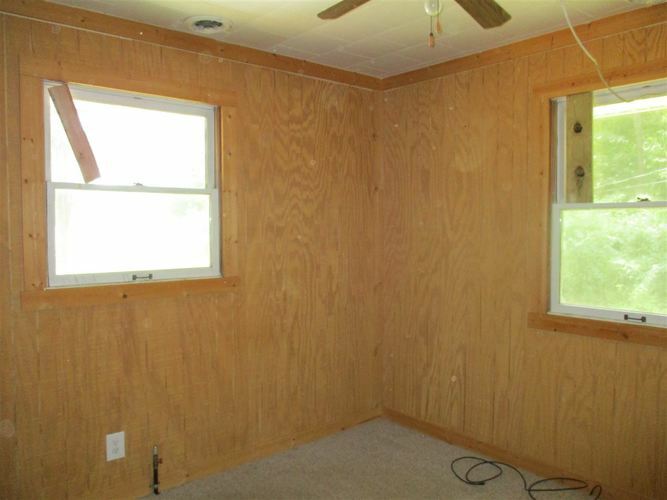 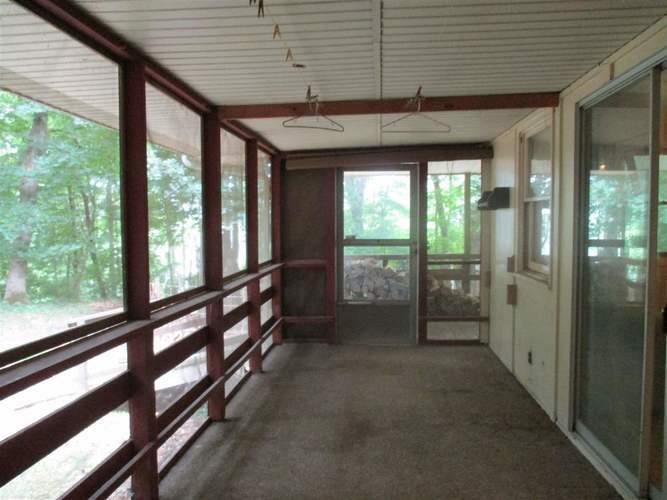 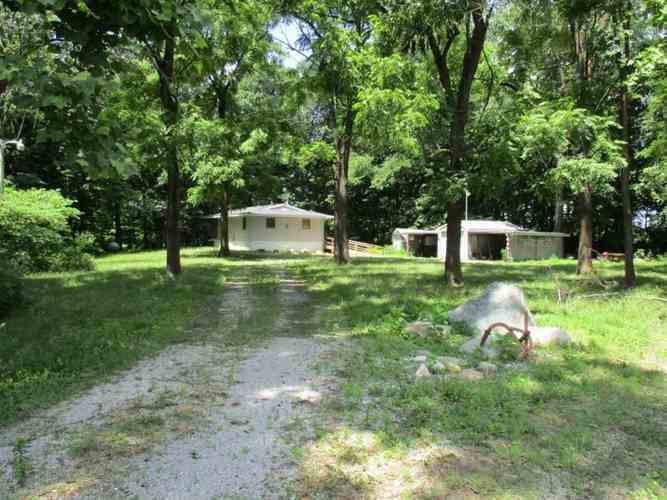 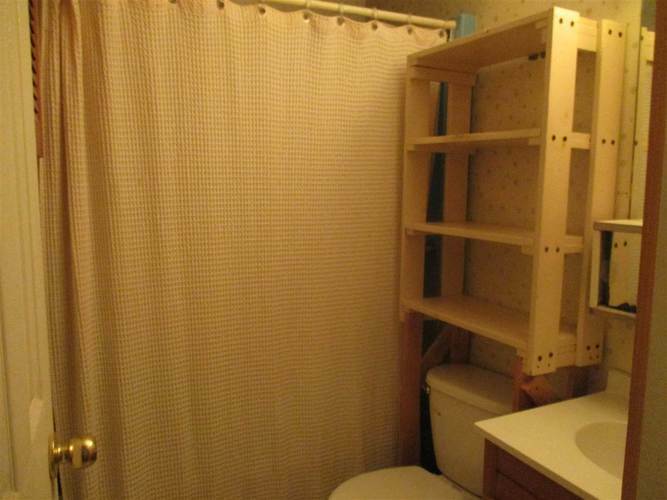 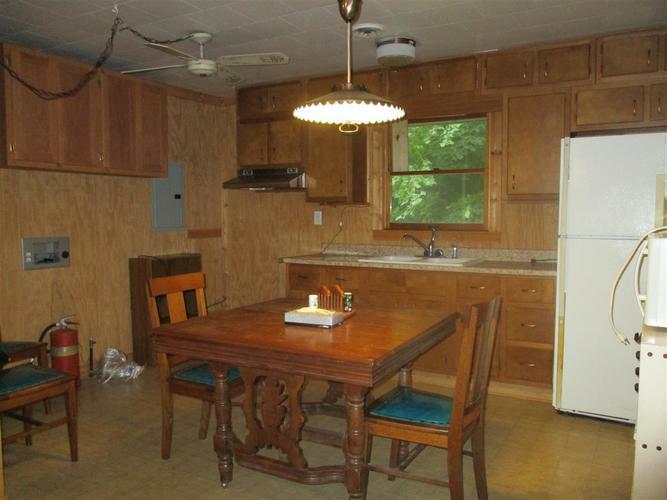 Offers 2 beds, 1 bath, 1 car garage, 2 carports and shed. 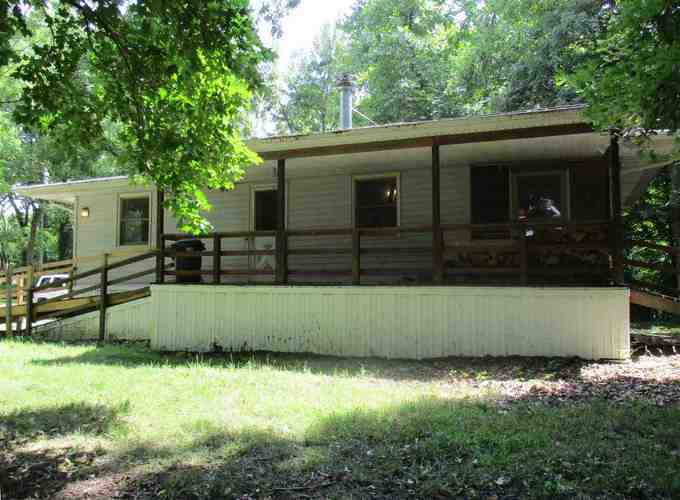 Great little get-away or build your next home!